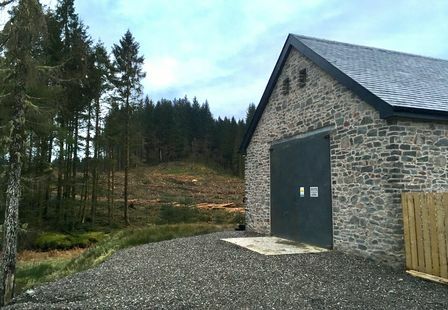 TLS Hydro looked further north to install another hydro. 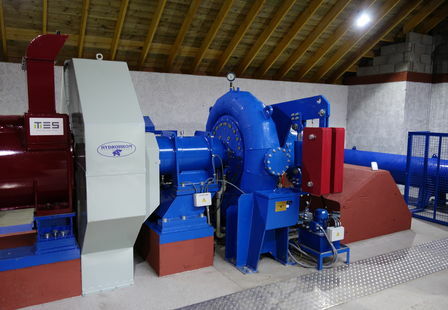 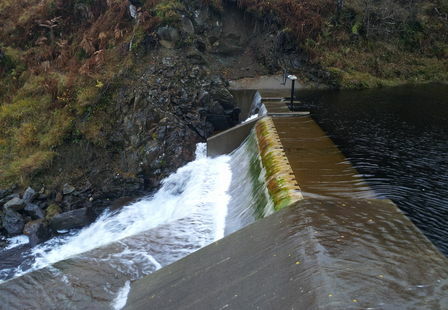 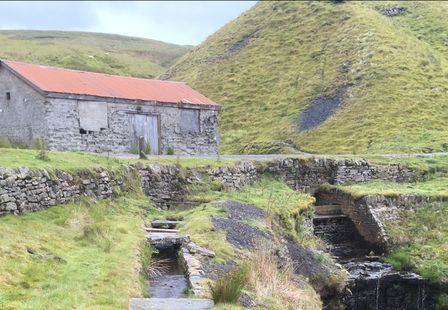 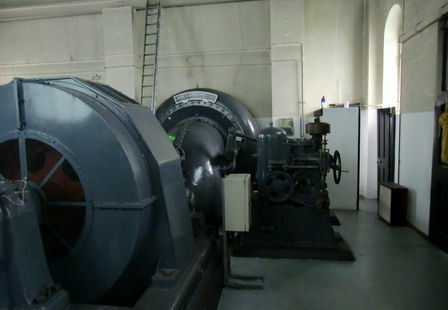 After researching the area, we constructed a 500kW Pelton Turbine Hydro scheme in the rugged Highlands at West Lochaber. 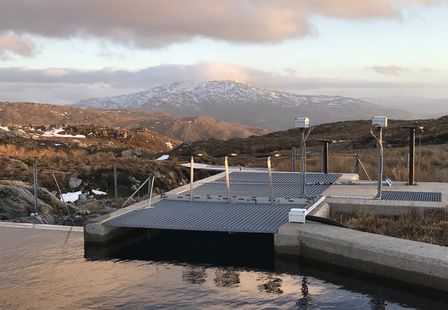 The hydro plant is powered by water sourced from the Irene Burn that runs from the steep sides of Rois Bheinn hill into the spectacular Loch Ailort. 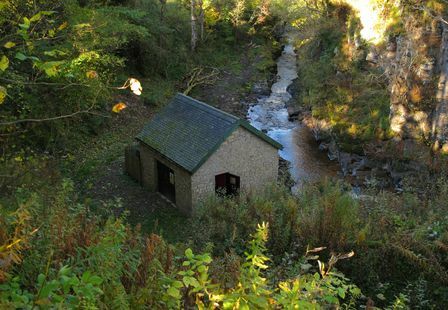 The steep hillside's mean the stations energy potential comes primarily from the high 'head', the 80m height difference between the weir and the turbine. 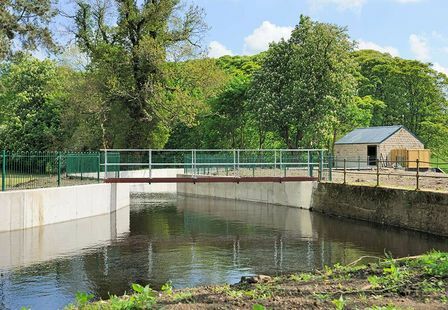 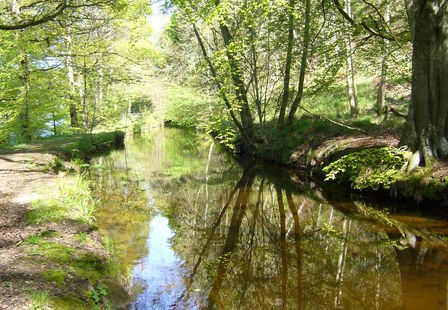 The project was commissioned in late 2008.